First up is Emma Hull, Junior Brand Assistant and all-round babe. 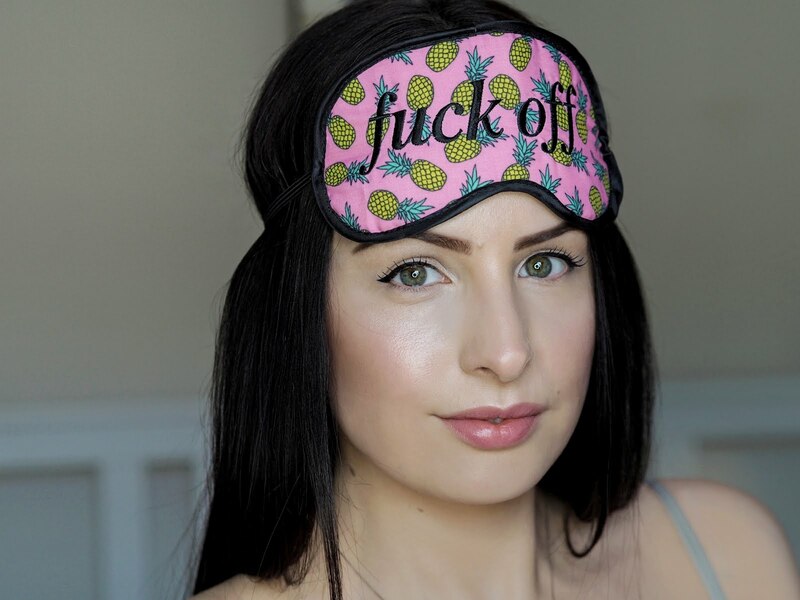 Her skin is to die for and her makeup is never off fleek, so her recommendations are worth noting. Whilst sunning it up on a desert island, (tropical I hope!) the first thing that comes to mind is a tinted moisturiser with SPF. This Kiehl’s one is perfect as its tinted formula helps to even the skin tone and leave it looking healthy and glowing in an instant. It is formulated with SPF 50 has pollution protection to help defend against environmental aggressors and premature skin ageing so would be a perfect choice when it comes to a warmer climate! With so many products out there, an all-rounder that ticks a lot of boxes would be a wise choice! 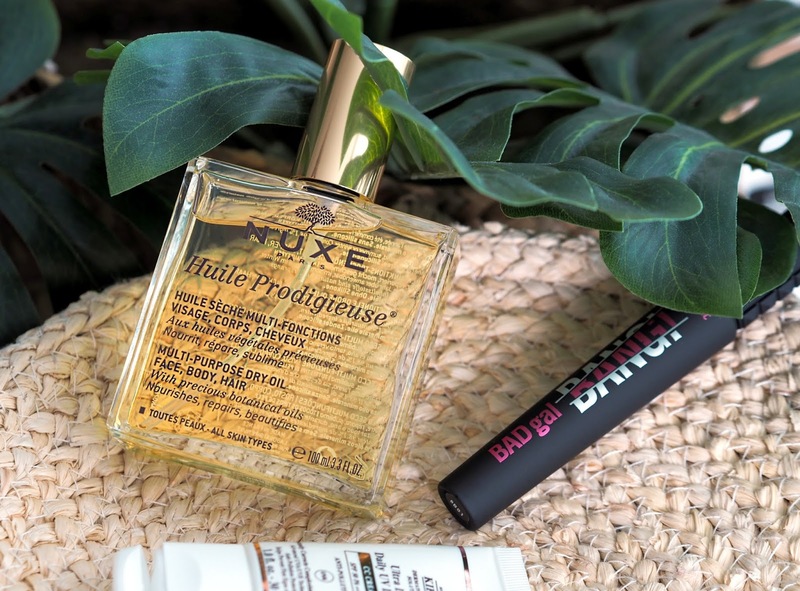 This multi-purpose dry oil is a must have for me as it can be used in so many ways. Use on the skin to keep it soft and hydrated, massage onto the ends of your hair to keep it soft and glossy or even use it a cuticle oil, it does it all! Formulated with 30% Precious Plant Oils, including Borage, St Johnswort, Sweet Almond, Camellia, Hazelnut, Macadamia, and Vitamin E, I know I could definitely rely on this dry oil to nourish and in just a few drops. Most important of all? It smells amazing. Finally, I don’t think I could go without a slick of mascara. 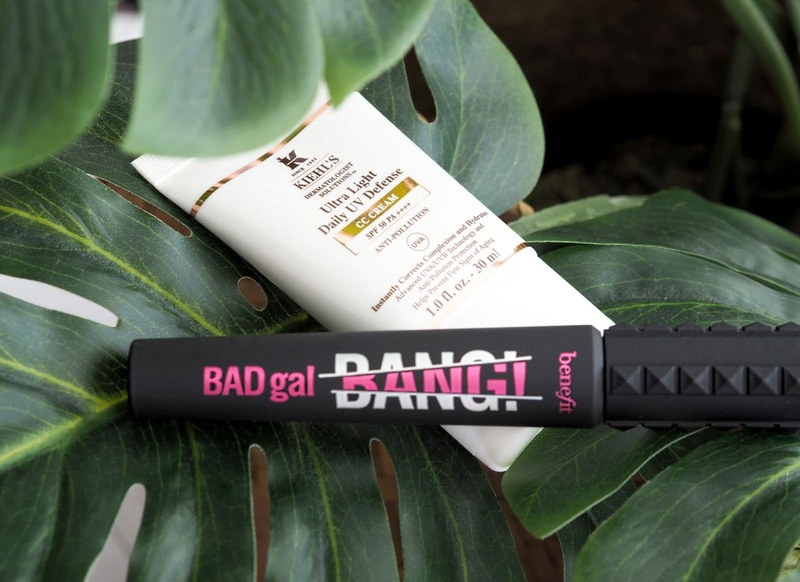 My current favourite is the Benefit Badgal BANG! as it literally does all the work for you. Its lightweight formula and streamlined brush means you can really get in there and coat each lash evenly. One coat transforms my lashes – there’s no way I could leave this behind!